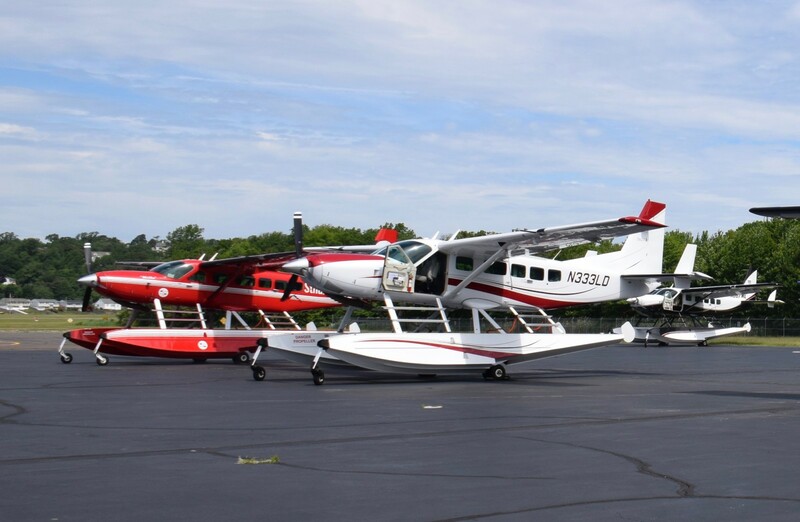 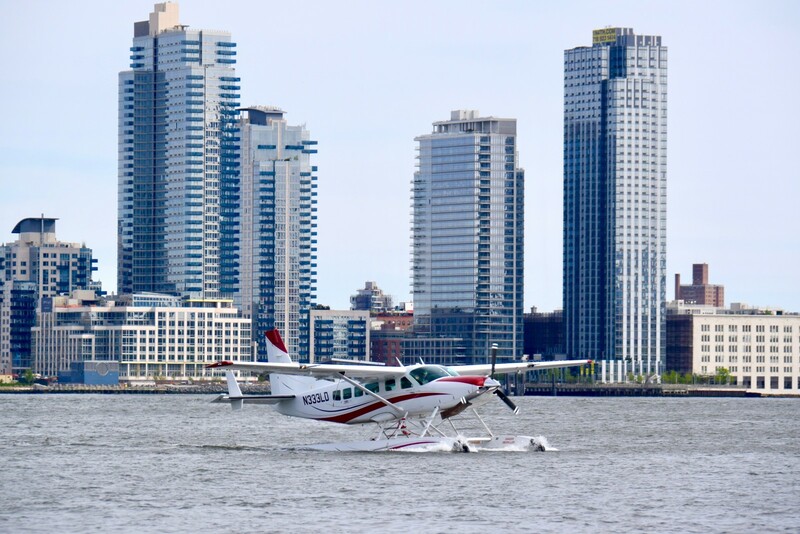 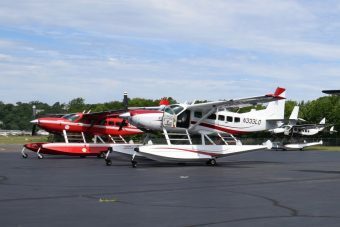 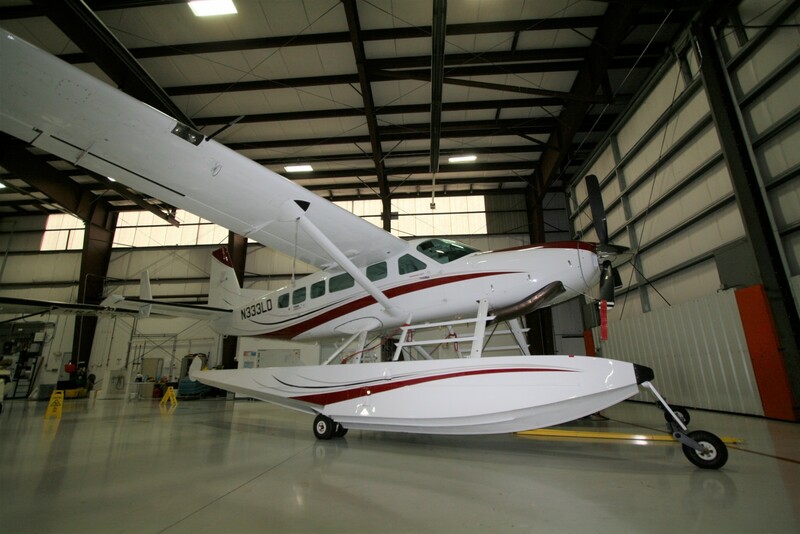 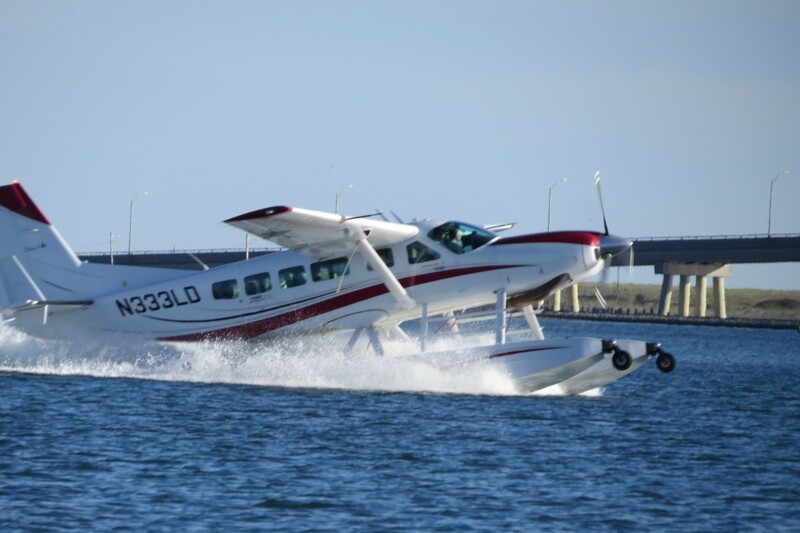 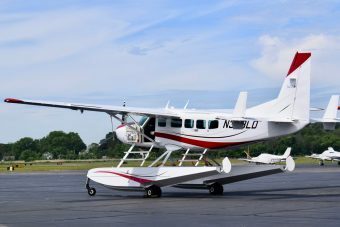 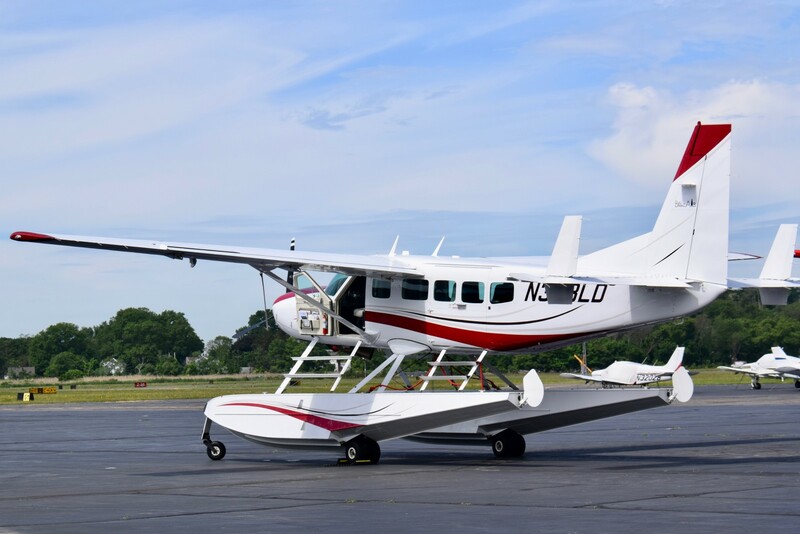 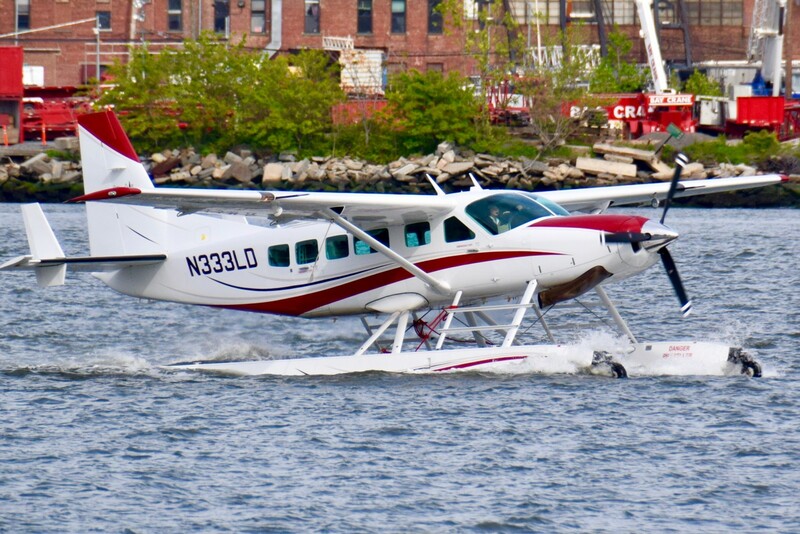 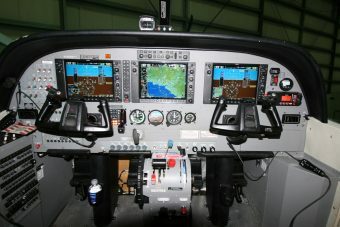 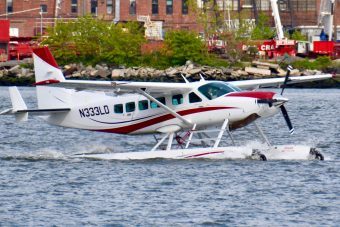 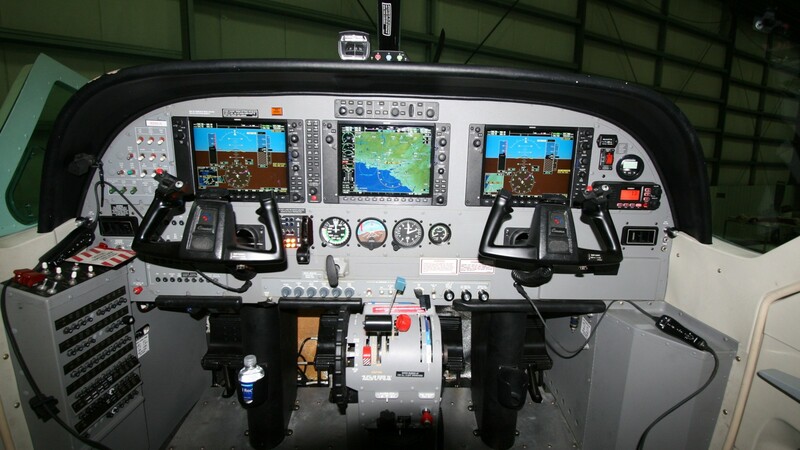 2011 Cessna Caravan Amphibious | Wipaire, Inc.
Just in time for summer float flying, Wipaire is happy to present this 2011 Executive equipped Cessna 208 amphibian, Garmin G1000 Suite w/ the GFC 700 Auto Pilot, Wipline 8000 amphibious floats, Big Sky Executive Interior by Capital, beautiful paint and interior, annual inspection completed 02/19, operated and maintained by Shoreline Aviation, needs nothing with ADSB already complied! Overall Matterhorn White with Maroon, Diamond Silver & Black striping, sharp! Telfon waxed twice per year. 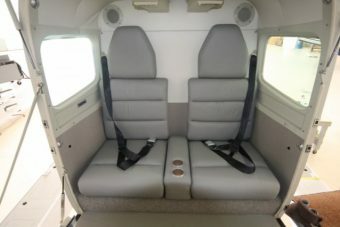 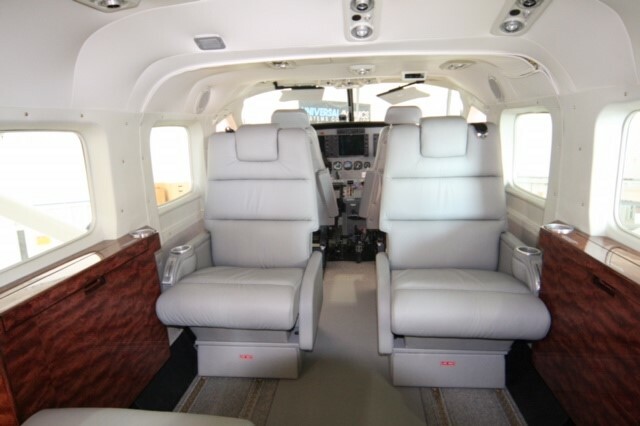 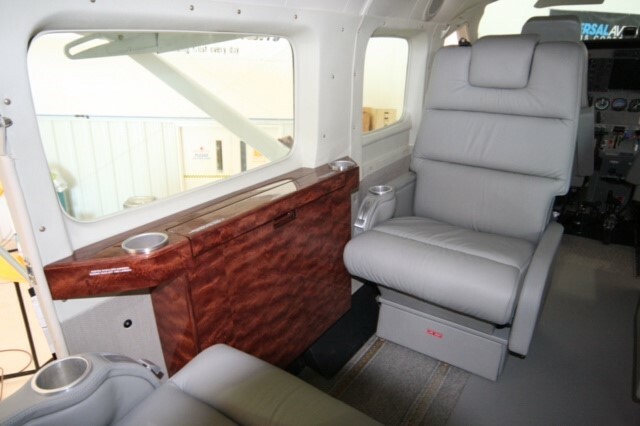 Custom Big Sky Interior by Capital, four place executive club configuration with aft bench seats, seats 6 pax plus pilot/co-pilot.